It likes to spit flames out the back, too. 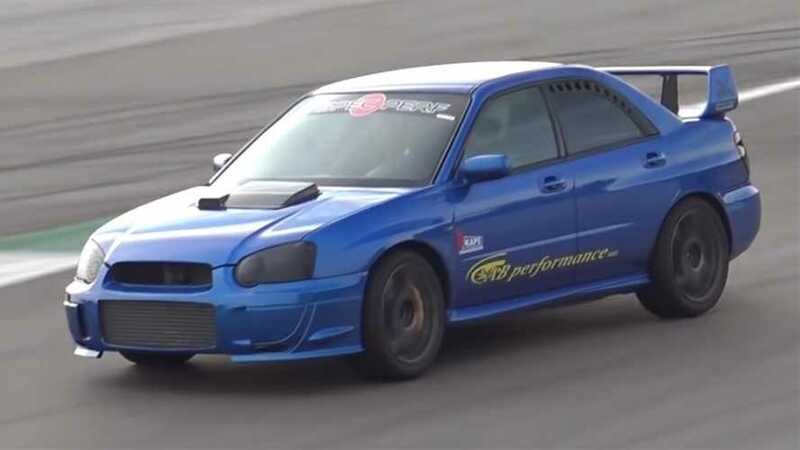 The modified STI hits the track, too. 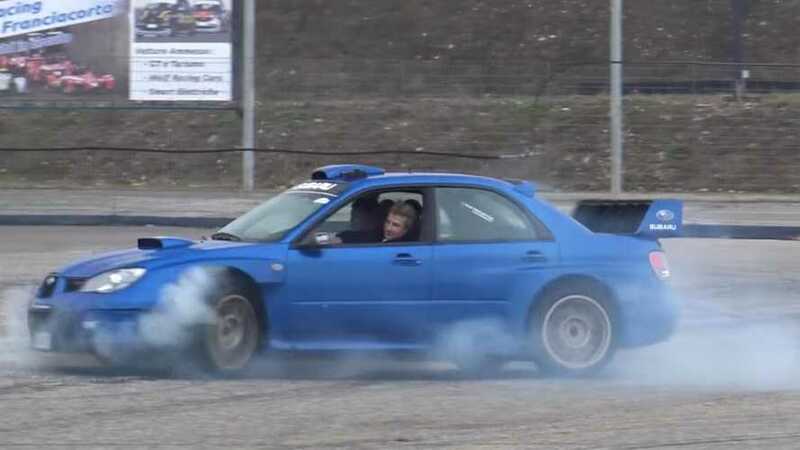 It doesn't look especially fast but sounds amazing.